The hemp plant contains naturally occurring oils which are chemical known for its potential health benefits. The organic hemp extract in Leafy Dog products does not contain THC, the psychoactive ingredient in marijuana which causes a “high”. We source our extracts from Dogchies®, which comes from 100% EU-certified organic farms in Switzerland and is all-natural, non-GMO, non-toxic and gluten-free. Always check with your veterinarian to see if hemp oil is right for your dog. How Does Hemp Oil for Dogs Work? There are many forms of hemp extracts on the market, from oils to tinctures, but our biscuits are baked in two sizes to help eliminate the uncertainty that often comes along with trying to determine a proper tincture dose. Hemp oil plays an incredibly active role in the body as it influences a huge array of physiological and neurological processes by binding to receptors in the central nervous system. The hemp extracts used in our biscuits are formulated with nano-technology, enabling peak absorption. How Do Leafy Pet Treats Work with Such Low Doses of Hemp Oil? The Dogchies® oil uses a patented sound laser technology that nano-size the particles, therefore making them small enough for the body to fully utilize and reap the benefits. The specific particles in Dogchies® are small enough for the body to fully absorb at the cellular level. Dog cells can only absorb particles that measure 60-80 nanometers. A single particle of hemp extract oil measure about 2,000 nanometers meaning only about 10% of the particles get used by the body. That’s because a cell cannot fully absorb a particle that is bigger than it is. Why give your dog a treat with 1mg of hemp oil in it, when the dog’s cells can only absorb 10% of it? Thanks to nano-technology, 100% of the Dogchies® hemp oil is absorbed by the dog’s cells so we can provide them in smaller doses. Our small treats have .25mg in each biscuit and our large biscuits have .75mg each. From personal experience, our dogs were old and suffering from myriad health ailments including arthritis, lack of appetite and anxiety. After eating regular amounts of hemp biscuits, our dogs became more alert, pain free and began eating and playing like their younger selves. We give it regularly to our newest rescue dog to help control her separation anxiety and sensitivity to loud noises like firecrackers. Hemp extracts are legal in all 50 states. There is 0% THC in Leafy Dog products, so it’s impossible to overdose. Why do these biscuits smell fishy? 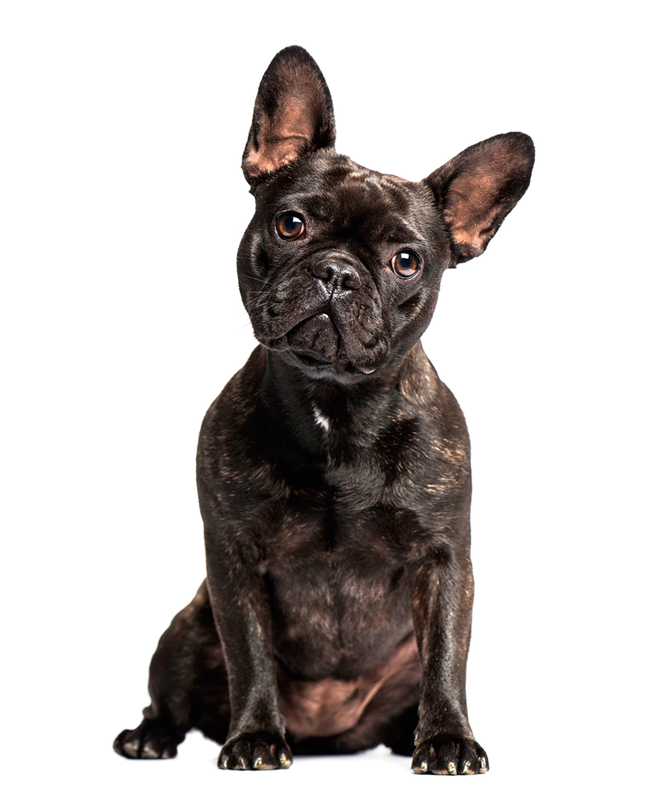 The hemp extracts we use contain a base of Cod Liver Oil which supplies your dog with important Omega 3 fatty acids supporting healthy skin and coat and is a great source of Vitamin A and Vitamin D.
What Other Benefits Do Your Biscuits Provide? We are all about keeping your dog healthy, happy and pain free. Please contact us at info@theleafydog.com with any questions.